Being an entrepreneur is hard. Like, really hard. Every single day, you’re plagued by the realization that your livelihood relies on no one but yourself. You have to do the work. You have to hustle to provide for yourself and stand on your own two feet. All of this is difficult, but being an entrepreneur is also exciting and incredibly rewarding. Even the smallest victories feel huge when achieving them means that you are growing your very own business. 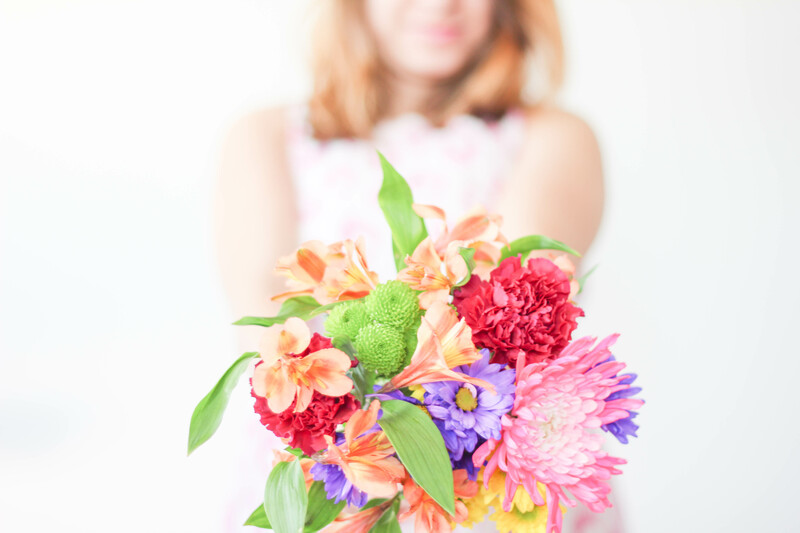 It’s like watching something you planted shoot up and sprout leaves or blossoms, and knowing that the nurturing you’ve done is what made that happen. 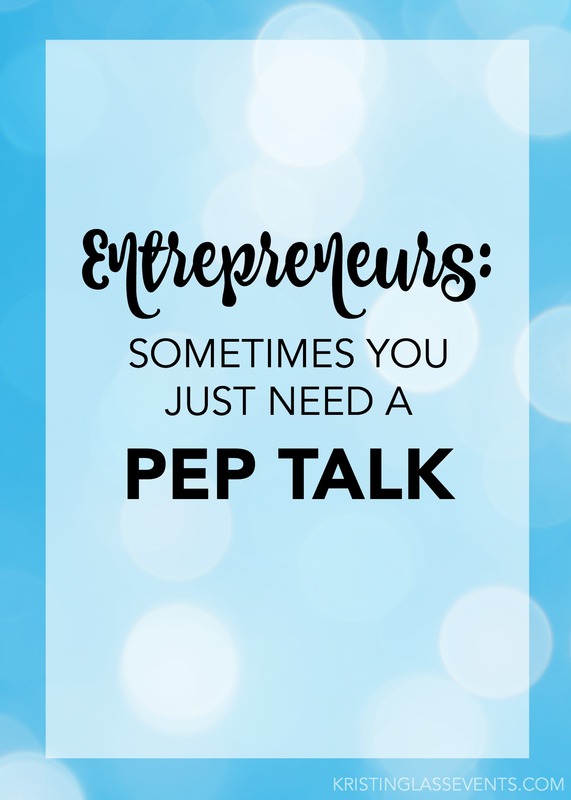 Sometimes these little victories happen often enough that it’s easy to remember why you chose to pursue this crazy lifestyle, but sometimes entrepreneurs just need a pep talk. Even though entrepreneurship is a lonely road, it’s important to have people to support you. Not necessarily financially, though if you’re lucky enough to have that, it really can remove a huge burden from your shoulders. But no, entrepreneurs need people that believe in them. This support system can come from family, friends, or other brave souls who are embarking on a similar journey into the great big world. I’m very lucky in that I have so many people that are supporting me on my journey. I have family members that totally understand the life I am trying to build for myself. I have friends that totally don’t, but urge me on anyways, and I have fellow would-be entrepreneurs who are just trying to pave their own path and experience the same day to day realities that I do. All of these people are the ones that I can thank for the fact that I am almost a year into going into business for myself, not having gone crawling back to a “normal” work life yet. So I guess my advice for fellow entrepreneurs is that you need to be able to rely on the people around you. Yes, this road you’ve chosen is a lonely one, but that doesn’t mean you need to do it alone.